In order to add brightness and guaranteed fun to your event why do not use these , glow 1.5 oz shooter glasses for special occasions. 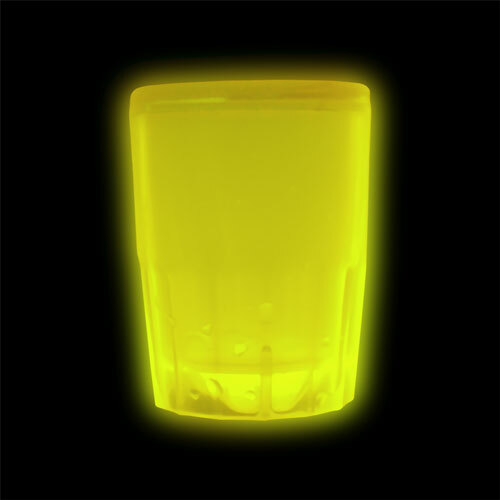 This yellow GLOW accessory can be used for party themes such as bachelorette parties, new year`s, beach parties and the parties of all kinds. is sold individually and is not recommended for children under the age of 5 years old.